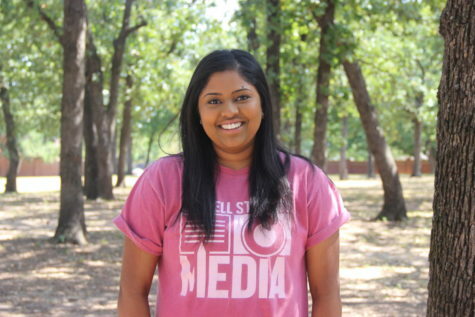 Sruthi Boppuri is a senior and the Communications Manager for The Sidekick. She is interested in art, movies & television, and visiting new places. She hopes to one day change the world.